Welcome to a new week here at SuperPhillip Central. As we always do on Mondays, we have five new tracks to share with you that will be added to our catalog of great game music. (You can also view all past entries in our VGM Database.) 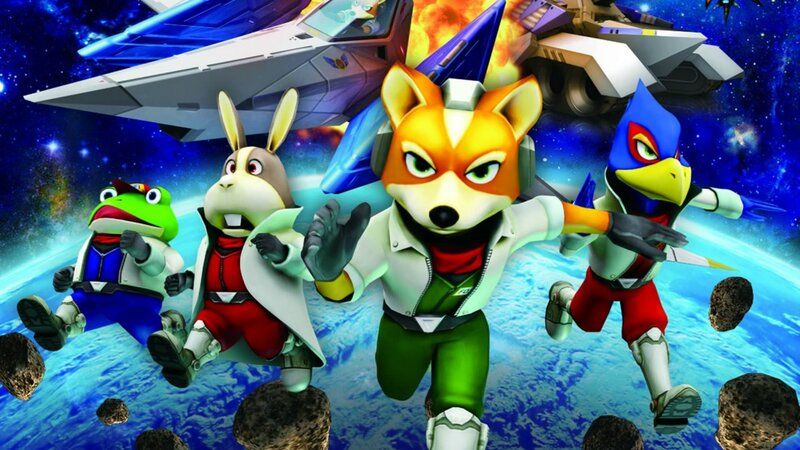 On today's edition of SPC's Favorite VGMs, we have music from Star Fox 64, Wave Race 64, and Mario Kart 64. We have but two hands to carry all of the 64-bit games! The mysterious secret weapon of Sector X... What is it? Where is it? 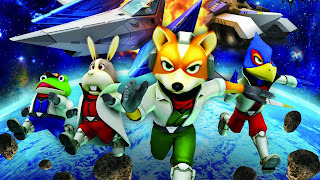 These questions plague the Star Fox team as they move through the space junk and walls of Sector X. Turns out the secret weapon is a very easy machine named Spyborg, not to be confused with the Capcom Wii game of the same name. We move from one Nintendo 64 classic to another. 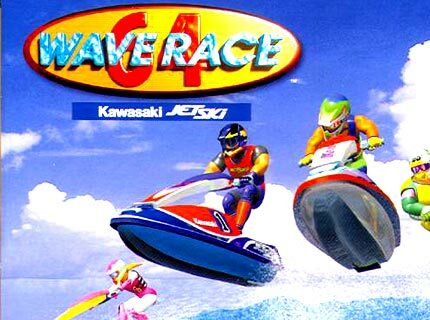 Kazumi Totaka delivers his personal style of composition with this rocking tune for the Port Blue level of Wave Race 64. The choppy waves of this military port hides a very tricky shortcut for those brave enough to take it on. A song that one could be classified a bubblegum pop song if there were any in a Sonic game, Follow Me is a perky and peppy theme with a great groove, brilliant beat, and marvelous melody. 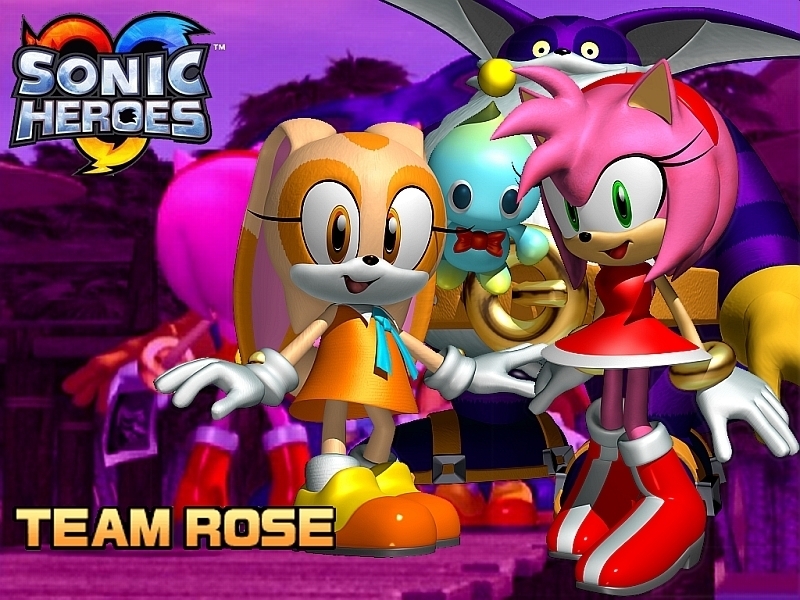 This song is the theme of Team Rose, featuring Amy Rose, Cream the Rabbit, and Big the Cat. 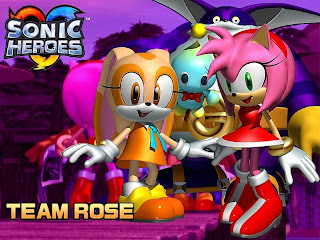 Team Rose's levels were meant to be the easiest of the four teams, and they, in fact, were just that. We just can't get away from the Nintendo 64 with this edition of SPC's Favorite VGMs, now can we? Perhaps that's a good thing as we get a lot of lovely nostalgia. 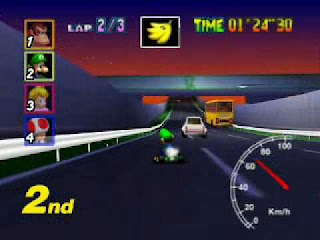 Highway comes to us from the second in the Mario Kart series, Mario Kart 64, as heard in the Toad's Turnpike track. The melody would be heard again in Mario Kart 7's Neo Bowser City track. 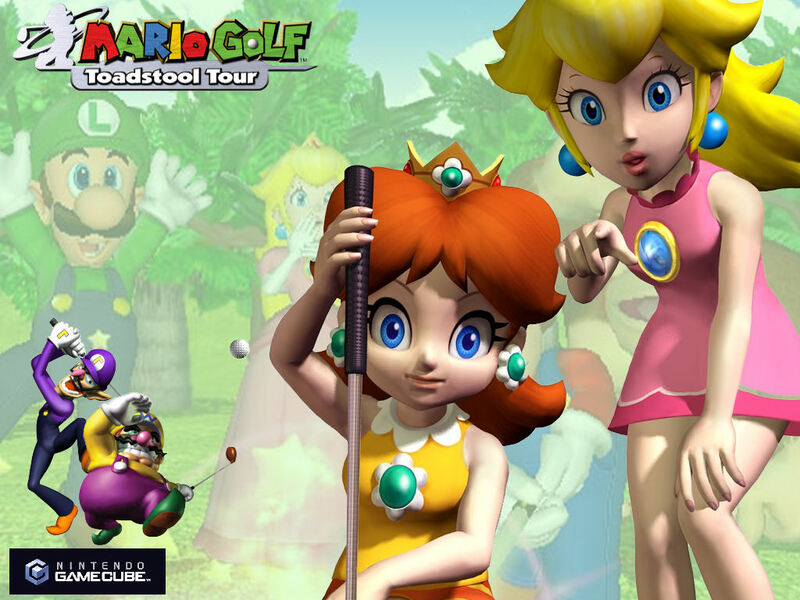 From one Mario game to another, Mario Golf: World Tour has a tentative release period of summer. 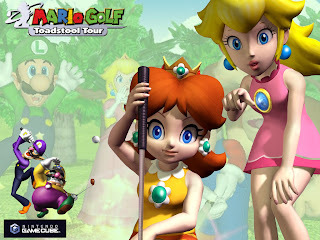 Why not look back at the GameCube version of Mario Golf with Peach's Castle Grounds, a lively tune that blends in new with the familiar sounds of Peach's Castle from Super Mario 64. We really can't get away from the Nintendo 64, can we?